Albert B Mitchell, D.D.S. is a Board Certified Dentist with 25 years of clinical experience in General Dentistry. He is licensed in Pennsylvania and Delaware. He had a thriving Cosmetic and General Dentistry practice in Philadelphia and Wilmington. He has also worked in public health at the Youth Study Center and Temple University Hospital. He taught Restorative Dentistry at the University of Pennsylvania College of Dental Medicine. 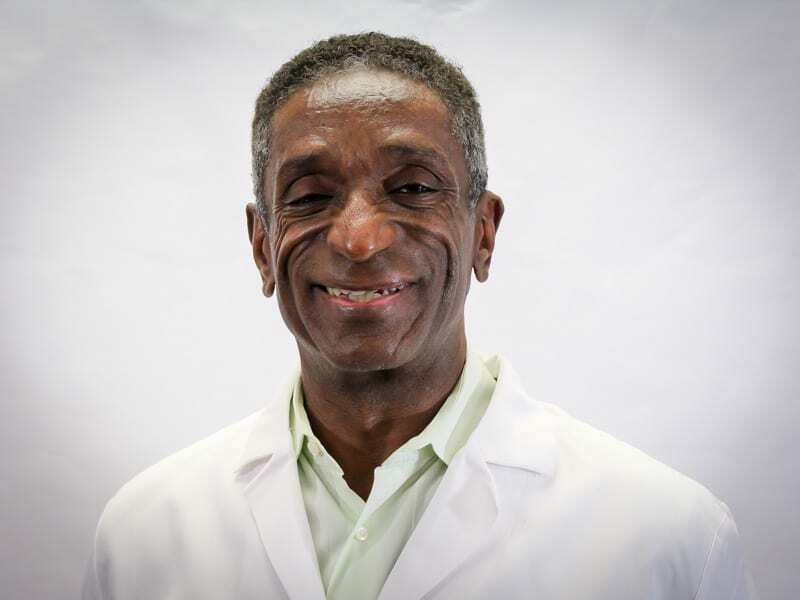 He holds a Doctorate of Dental Surgery from Howard University College of Dentistry in Washington, DC and a Bachelor of Arts in Biology from Fisk University in Nashville, Tennessee. Dr Mitchell was chosen to be in a select program at Georgetown University College of Dental Medicine and excelled in it. He is a former Corporate Board member for UNCF of Philadelphia. His daily duties include providing dental care to patients, understanding their individual needs and trying to make the complexities of health care as clear as possible.